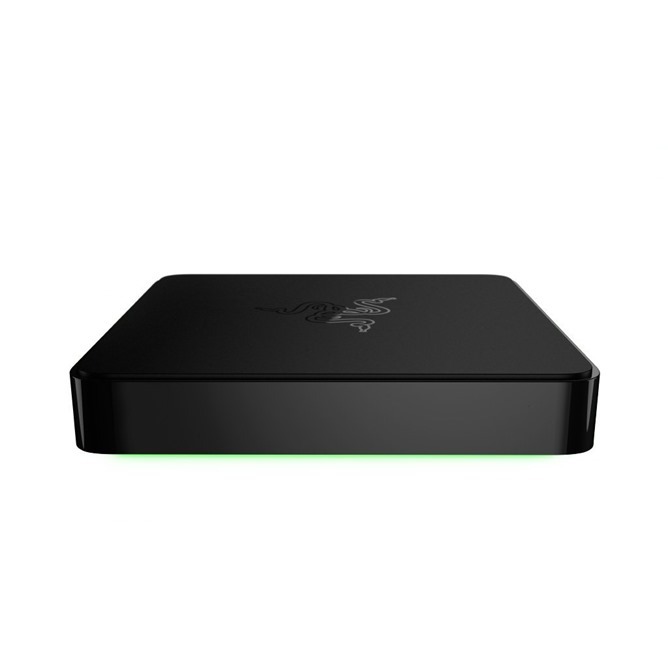 The Forge TV is a standard Android TV device with a Snapdragon 805 system-on-a-chip, 2GB of RAM, 16GB of storage, and support for USB 3.0 hardware and gigabit Ethernet on top of the usual Wi-Fi and Bluetooth. 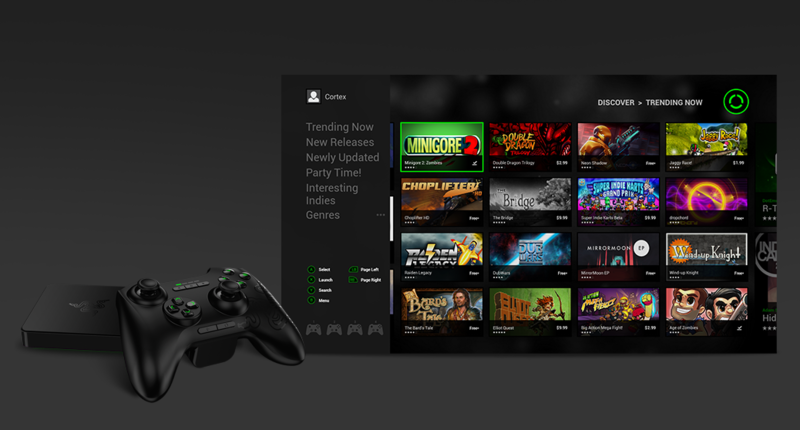 Let's be honest here: there hasn't been much movement for Android TV since the Nexus Player was released way back in November. 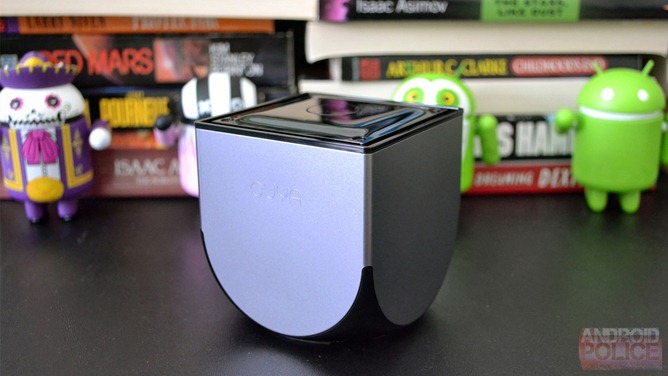 Though Sony has committed to using ATV in its upcoming smart TVs, the actual availability of Google's latest set-top box is depressingly low. 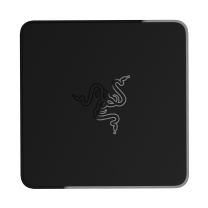 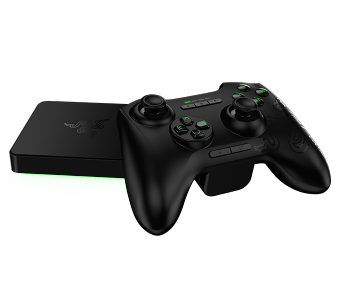 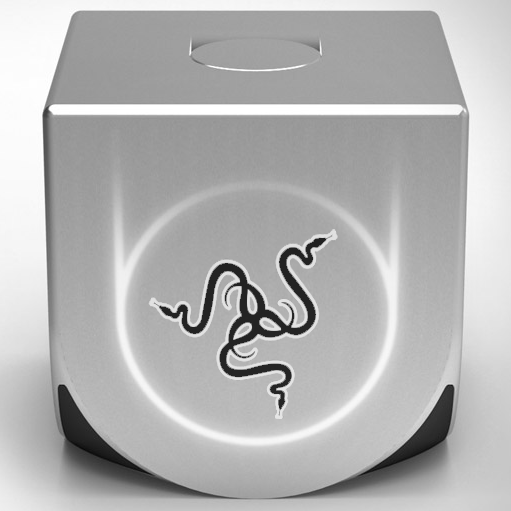 But two gaming-centric Android TV units are on the horizon, and one of them is from veteran PC accessory vendor Razer. 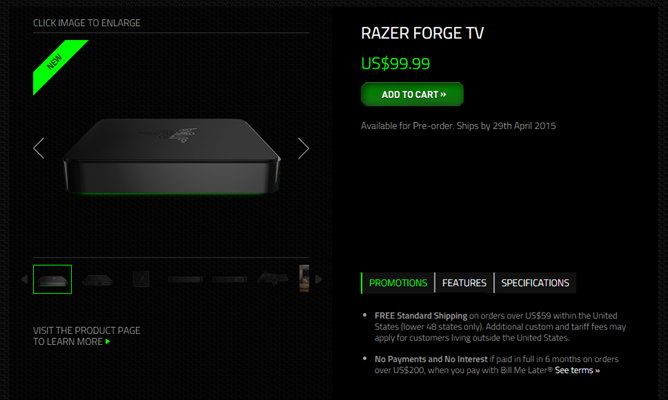 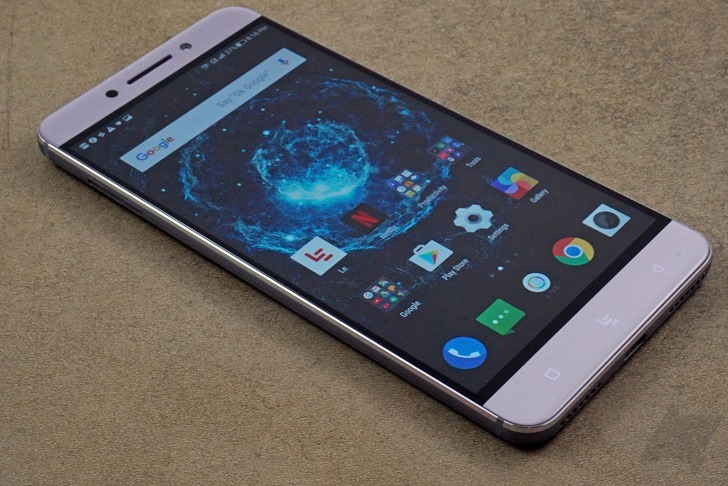 The Forge TV now has an unconfirmed release date (May 1st) and at least one pre-order retailer (Amazon). 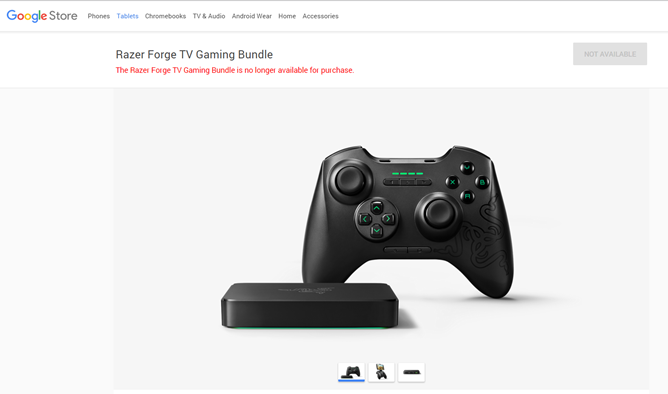 The only thing available at the moment, and indeed, the only hint of the Forge TV we've seen since its unveiling at CES in January, is the "Forge TV Bundle." 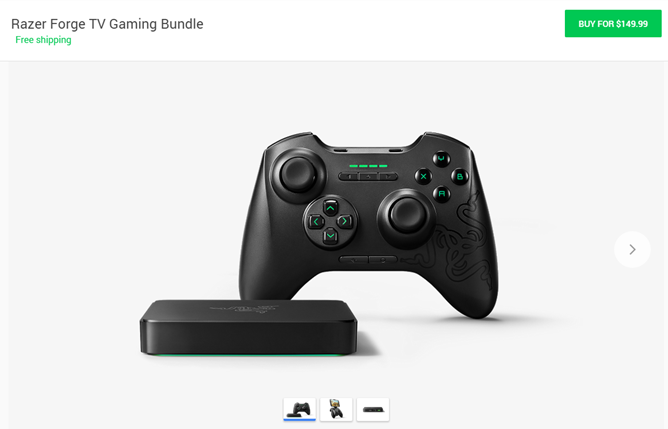 This includes the tiny Android TV set-top box and a premium "Serval" controller for $150.